A White on yellow. Russian window frames in Tula. 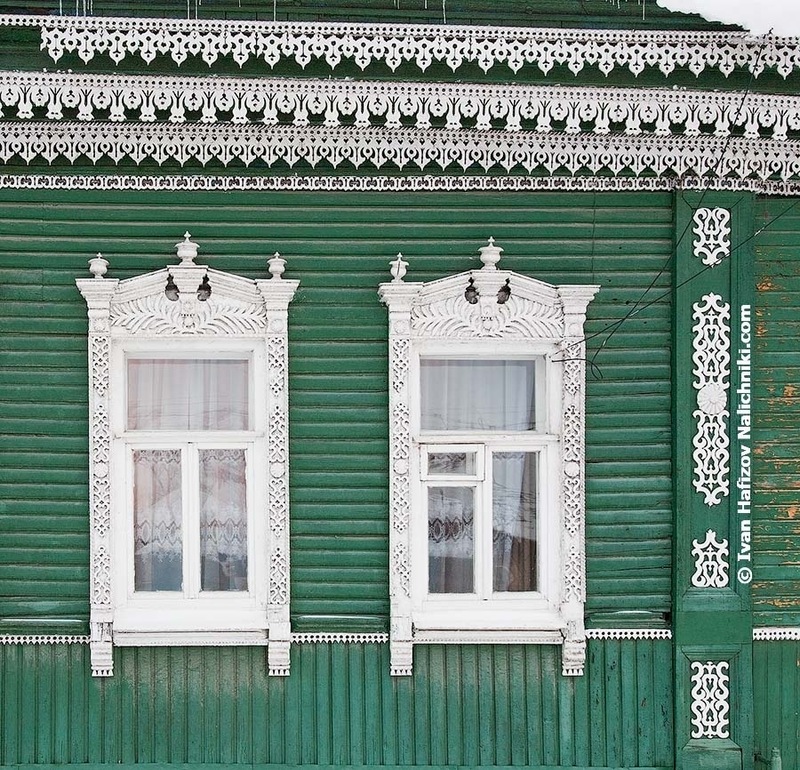 This post is NOT about this window frame from Tula (though there is no doubt it looks rather elegant). This post is about FOUR carved friezes the house has! Do you know any other place where you can see anything like this?